The Robertson Wine Valley is diverse and this is its strength – it can produce almost anything. 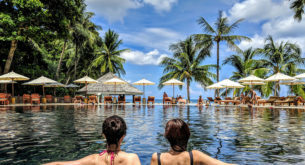 This diversity has stimulated the creative juices of the local winemakers and the area offers a range of unique and interactive ways for visitors to learn about and enjoy wine. Be prepared to taste, blend, hear stories of the land, and be welcomed into homes. This boutique winery is run by husband-and-wife team Rowan and Caryl Beattie. It is their personal philosophy that wine cannot be fully enjoyed without some of the other senses being involved in tastings. That’s why they developed their signature ‘Taste the Difference’ experience. 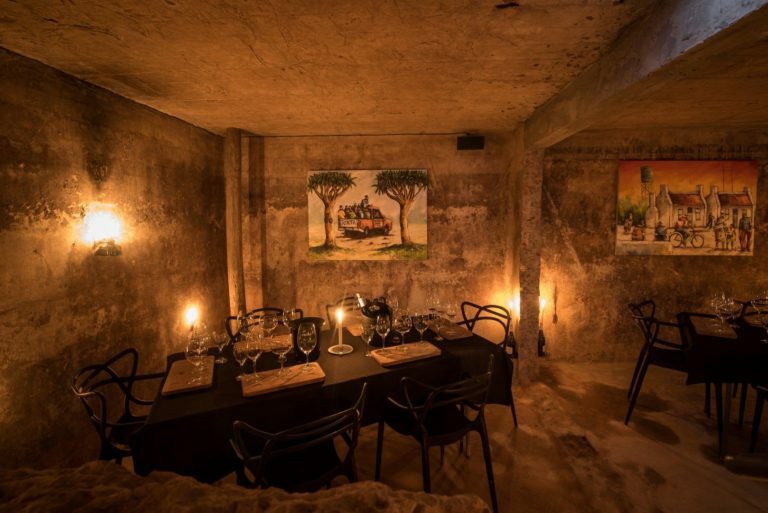 Guests are led down into the kuips (underground cement fermentation tanks) which have been decorated with art, music and light to enrich the atmosphere of every wine you drink. As you move between the wines, so the music and food pairing changes. 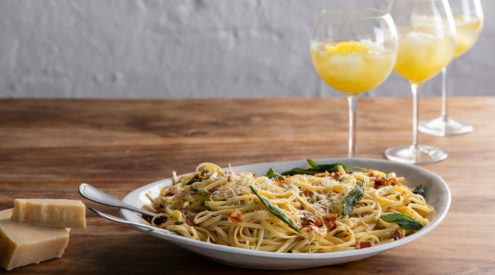 Part of this experience is tasting the difference between two vintage versions of the same wine and between wine sipped from a Riedel and from an ‘ordinary’ wine glass. All this effort does, it turns out, make a difference. Cost: The R160 price includes seven wines to taste paired with both a square of Lindt chocolate and a fruit preserve, plus you get to drink out of Riedel glasses shaped to enhance the aroma and flavour of each wine varietal – we didn’t know that was possible, either. When you next munch on your Baker’s Breakfast Biscuit or Zoo Biscuit, try to imagine which wine you would pair it with. Have you hit a blank? Not to worry. 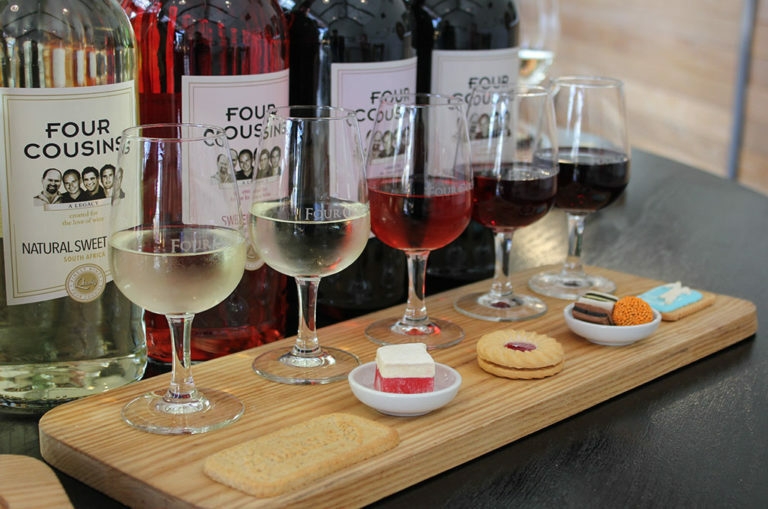 Four Cousins have figured it out and have designed more than 10 tastings to suit any palate. 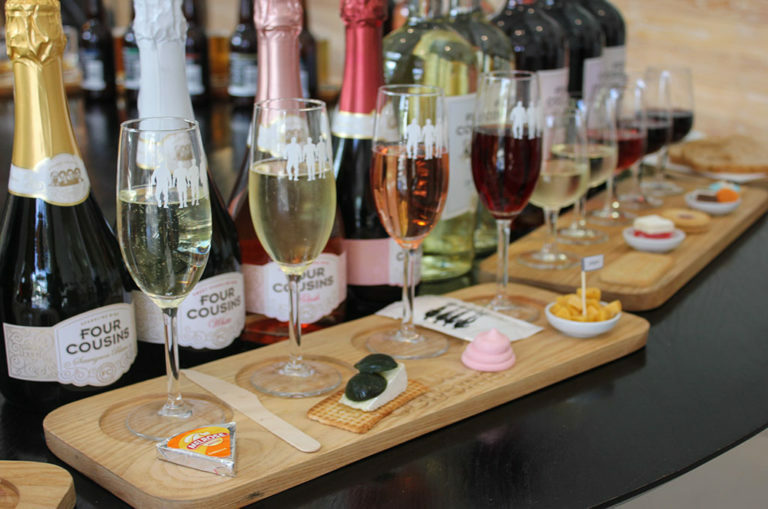 There are tastings for those who like their wine sweet, skinny, without alcohol, or with bubbles. There is even whisky, beer, gin and cider. Expect to munch on, amongst others, a Melrose cheese triangle, a Sweetie Pie chcolate, biltong or Liquorice allsorts, reminding you that there’s a lighter side to wine. 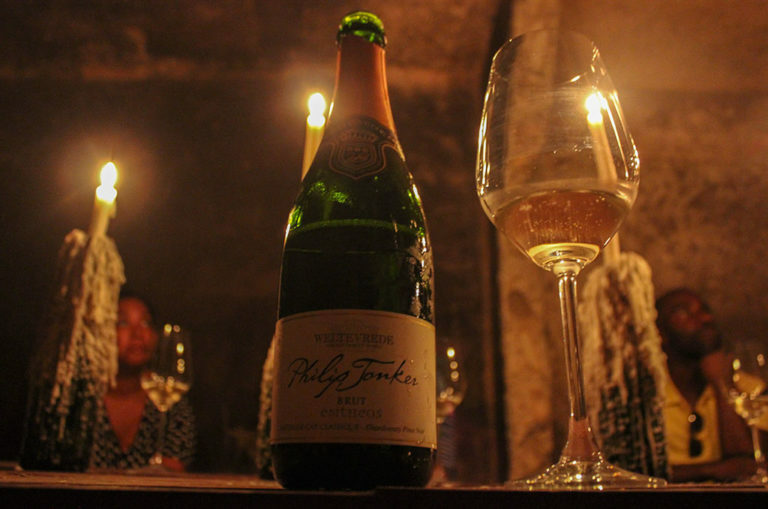 ‘My vision is for the wines of Weltevrede is to be a pure expression of the terroir in which it is rooted. Our wines should have personality dictated by the soil. They should have a sense of place,’ says Philip Jonker. 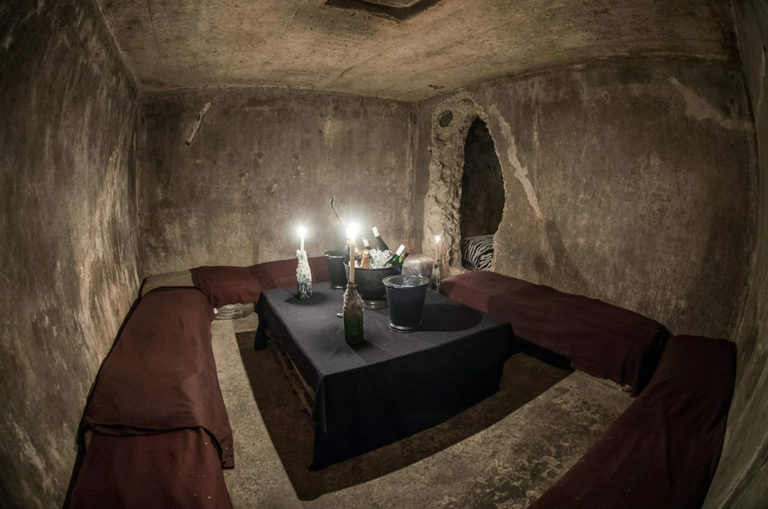 A maze of archways broken into the walls of 80-year-old kuips leads to an underground tasting room illuminated by candles and gleaming champagne bottles gathering dust and age. The wines speak for themselves, but the stories of the man who makes them are just as captivating. Listen to stories about winemaker Philip Jonker’s time spent teaching Ugandan nuns how to make their own communion wine, building a school for Bonnievale and harvesting and bottling a wine from the vines Madiba had planted on Robben Island. And yes, they did present a bottle to Mandela. It’s a slice of life, and a happy helping of fine wine. 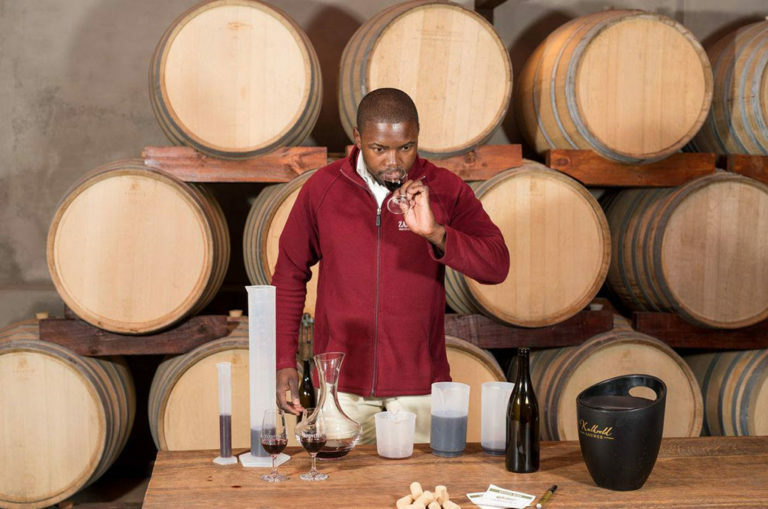 Visitors have the privilege of blending their own red wine with Leslie Sipambu, the manager of the Kalkveld Lounge, or enjoy a perfectly balanced ClemenGold Gin on the land its citrus base is grown on. Down in the cellar you will taste, measure out and blend a wine that you get to dream up yourself. Don’t worry, Leslie gives advice all along and the maths is not complicated. Bottle it, cork it and style your own wax seal on the bottle you get to take home. ClemenGold citrus is grown on the property, so naturally a ClemenGold Gin should be toasted on the very soil it is “grown” on. Speaking of which, this estate bred the legendary racehorse, Pocket Power. At Excelsior, the views are always in sight whether you are tasting, blending or drinking your latest purchases. 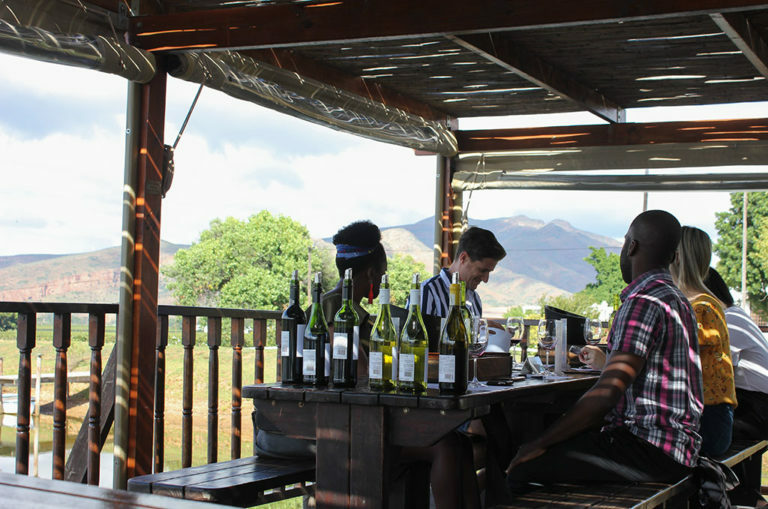 Start your adventure into their wine with a tasting on the deck stretching out over the farm’s dam. 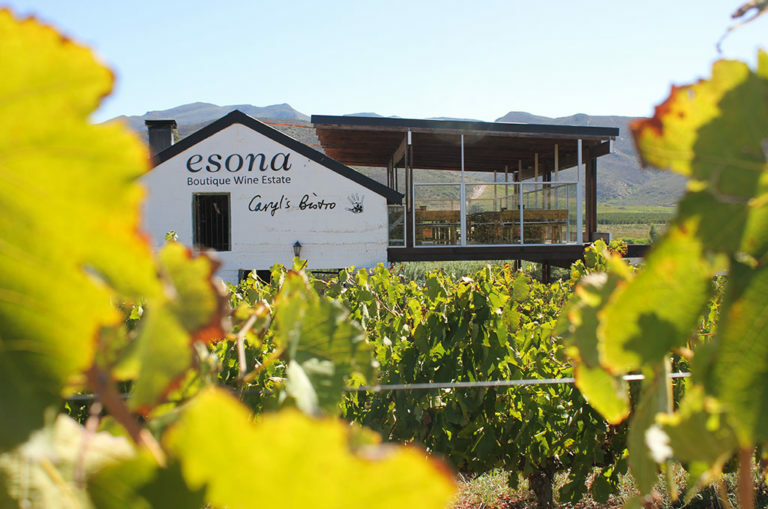 As you sip, you’ll have views of the Langeberg mountains, birdlife and vines. Step into the blending room to mix your own red from wooden barrels. Afterwards, there is no reason not to crack open a bottle on the lawns sweeping down to the water’s edge. 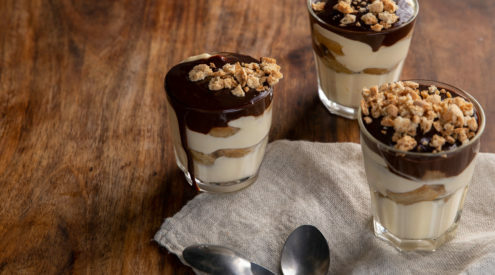 The Graze @ Excelsior restaurant serves up farm fare under the umbrella of a fig tree. Where: Between Robertson and Ashton. 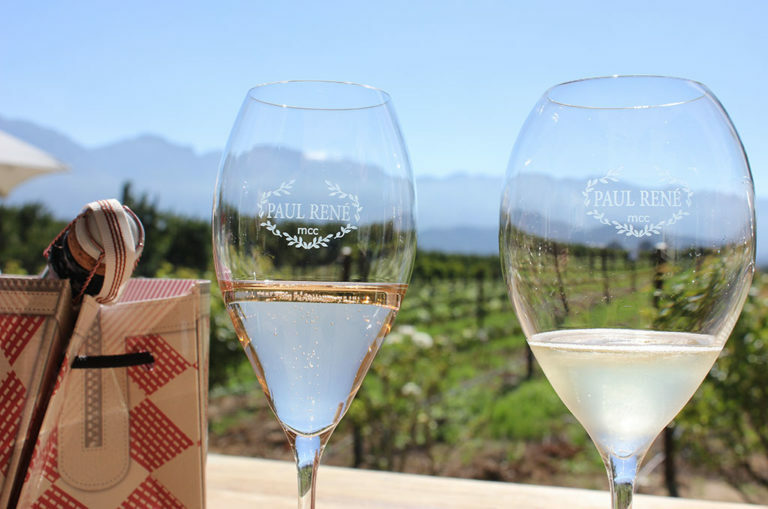 Paul René MCC was started because of Henk van Niekerk’s love of the philosophy and lifestyle of bubbly – that of celebration. ‘We always strive to be happier than the day before, and bubbles make that easier,’ says Van Niekerk. 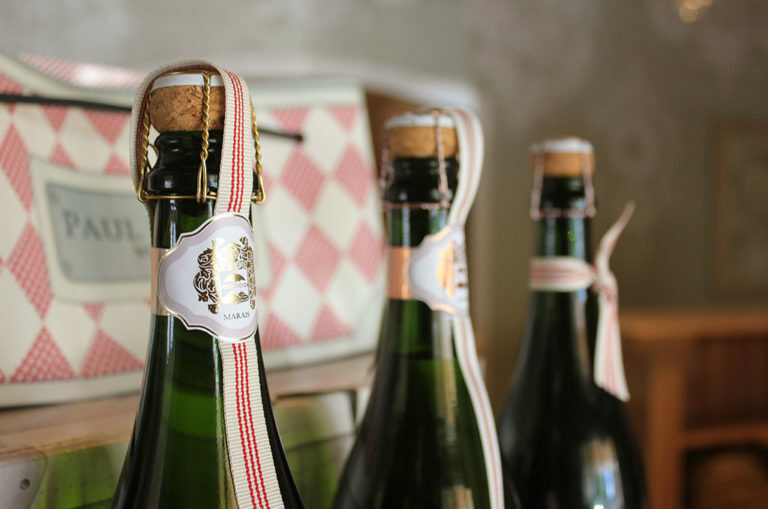 Together with his wife Monica, he started this line of bubbly named after their first son. 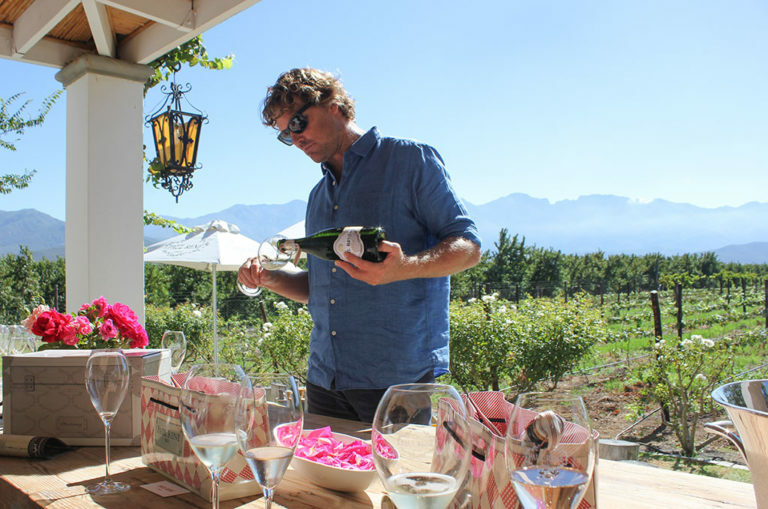 Their chardonnay and pinot noir grapes are planted on Monica’s family farm, Wonderfontein, and the tasting room is nestled between the homes of the different parts of the family, swimming pools and rolling lawns. A visit to this farm is to step into their lives and philosophy – with a view of blue mountains, green vines and glittering bubbles.